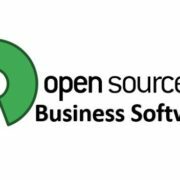 Are you looking for one of the best open source chat software to communicate with your team in real time? Then think about Rocket Chat. What is Rocket chat app? It is self-hosted free and open source chat solution and best alternative to other open source chat software like Slack for team communication. 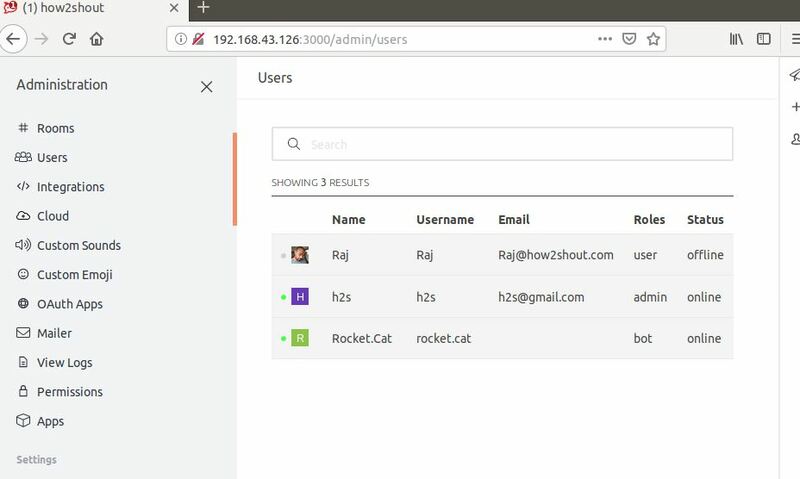 It allows companies or any group to create their own online chat platform to communicate and collaborate using team chat, even video or audio calls with screen sharing can be possible with Rocket chat for more efficient teamwork. 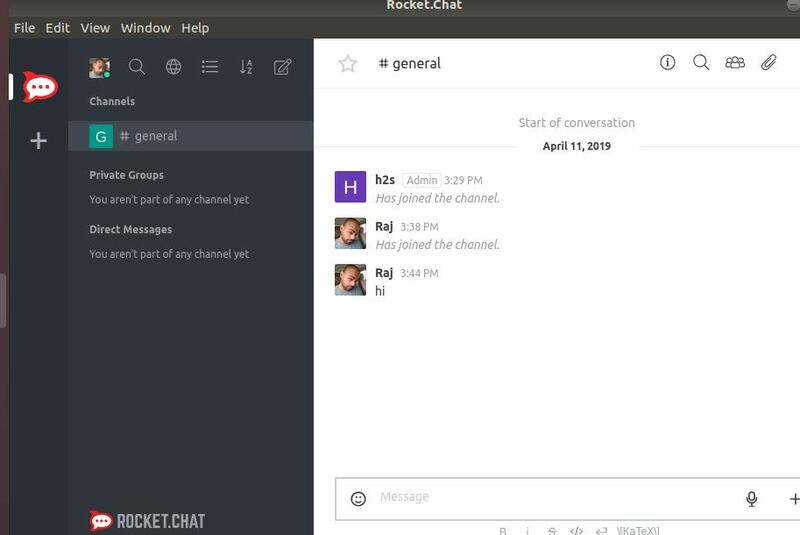 The Rocket chat is divided into two sections server and client. 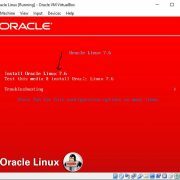 We can install server on Linux OS such as Debian and Centos. However, here we are using Debian based Ubuntu for Rocketchat server installation. 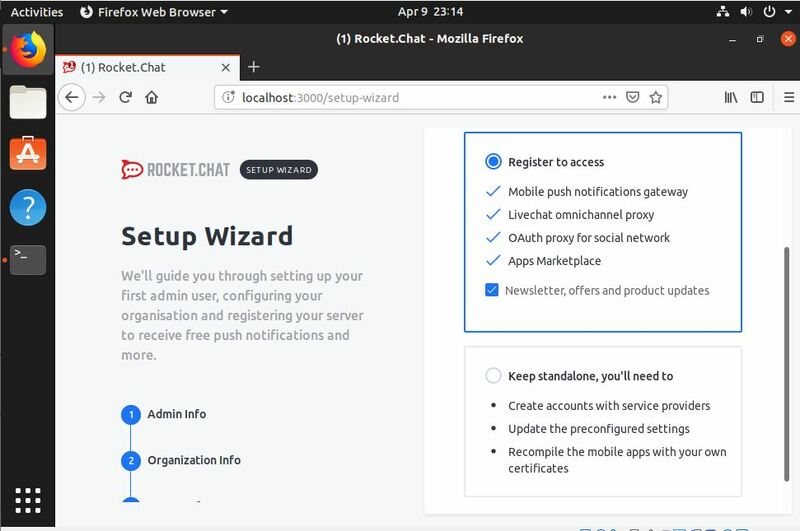 Whereas the client of the Rocketchat is a cross-platform app available for Windows, Linux, MacOS, Android and iOS. It is real-time or asynchronous team chat open source which means no delay in discussing and sharing ideas, project and files. 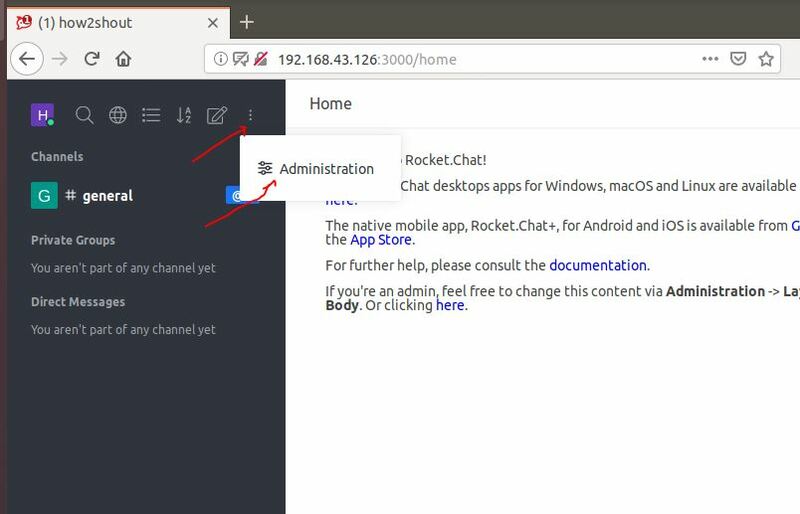 Note: We are using the Ubuntu 19.04 for Rocket Chat, however, the installation steps and the process will be the same for Ubuntu 18.10/18.04;17.10, 16.10, 16.04. 15, 14.04; plus Debian, Linux Mint, Elementary OS and other Debian based. 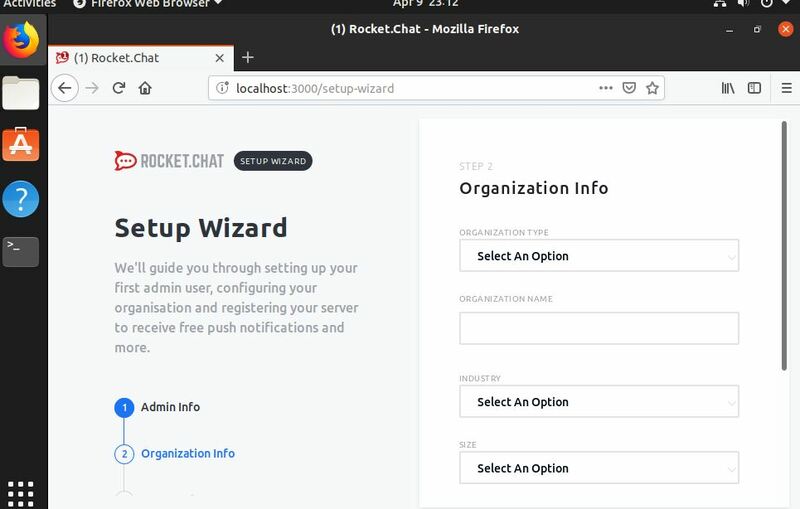 You can install RocketChat server on Ubuntu using two methods one is SNAP and other is manual by adding each and every dependency. Will show both. 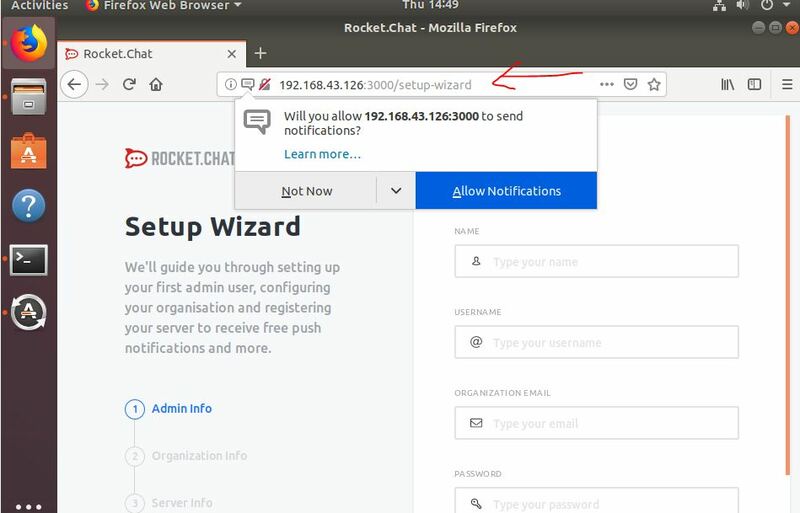 Recommended method: It is the most simple and straight forward way to install the Rocket Chat server on Ubuntu without any headache of setting up different things. Just type single command and Puff! You are done. The installation of RocketChat Ubuntu needs a MongoDB for data storage, so here are the commands for its installation. While writing the article the latest version was 4.0. You can see the later updates of MongoDB from here. To upgrade the MongoDB to latest just run the apt-get update command. 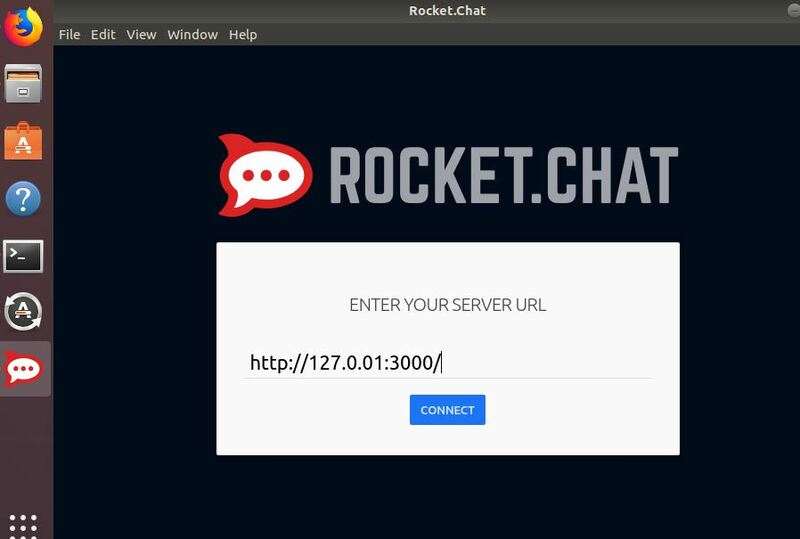 Change the line “your-server-IP-address” with your server Ip address which you want to use to access the RocketChat. 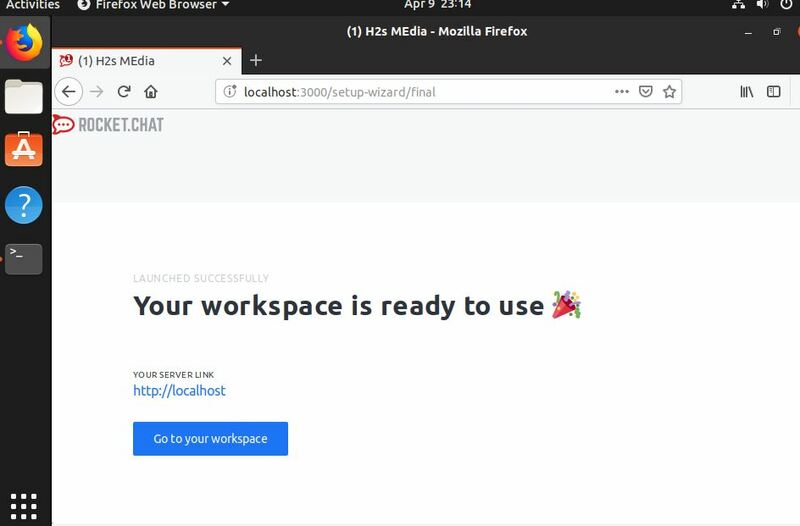 After installing the Rocket Chat, go to your browser and access it with the server Ip you have set for it during the installation along with the PORT 3000. The setup wizard will appear to configure provide info such as Organization details, Admin Username and Password, Server Info and rest of. Click on the Users option and then Plus icon ‘+’ given on the right side of the screen and add the user for Rocket Chat. 1. Go to the Rocket chat client download page and download it as per your platform. It is available for Windows, Linux, MacOS, Android and iOS. Here we will install it for Linux (Ubuntu, Debian, Linux Mint, and Elementary OS ). 2. Select the Linux option and then direct download. 3. 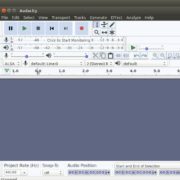 Either go to your Downloads folder and double click on the downloaded Rocketchat client Debian package and the Ubuntu Package manager will pop-up to install it. 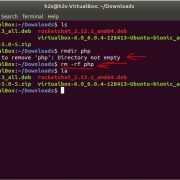 Or Just open the command prompt switch to Downloads directory and run the dpkg command. So, use your downloaded client package name and hit the enter button to install it. 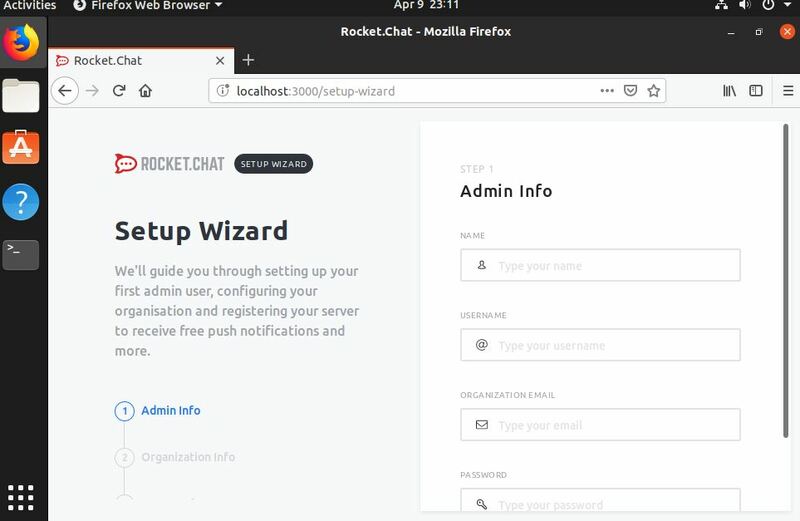 Open it and enter the Rocket Server IP which you have created to connect the Client app and hit the Connect button. 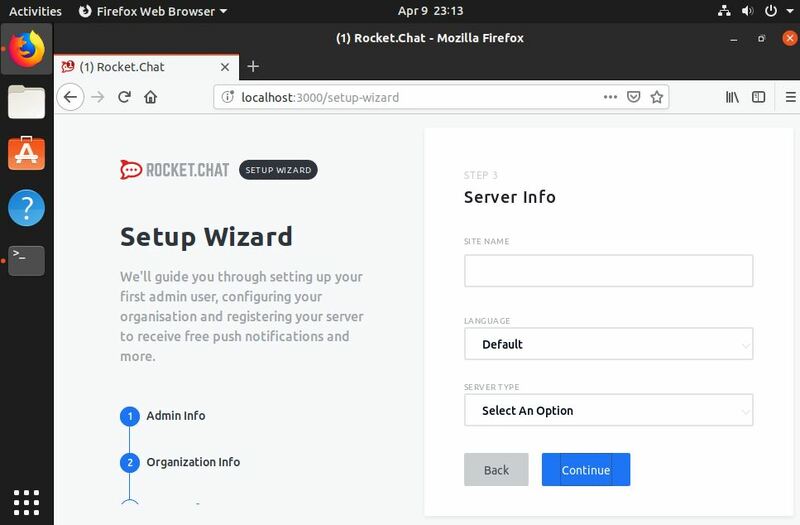 As my Rocket chat server was installed locally and the same system used for the client installation, so that’s why I used the localhost IP address to connect it, however, you must enter the IP address of your Rocket chat server. 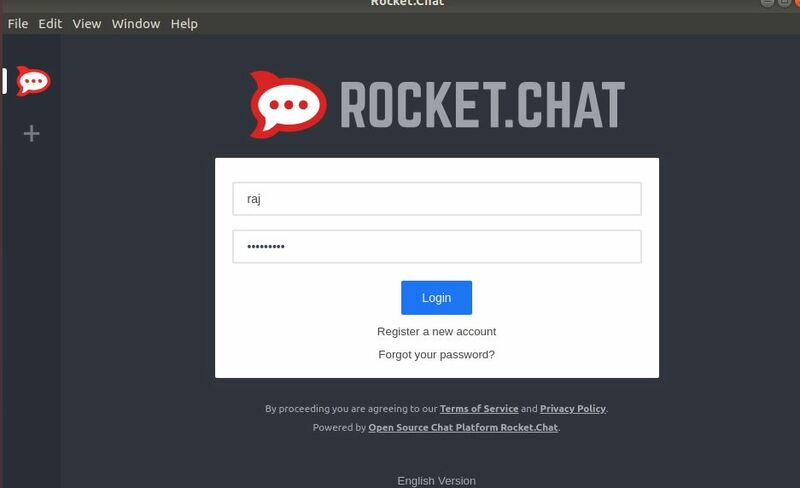 Enter the Username and password of the user account which should be created on the Rocket chat server. Everything is set, now we can start chatting with our team members.